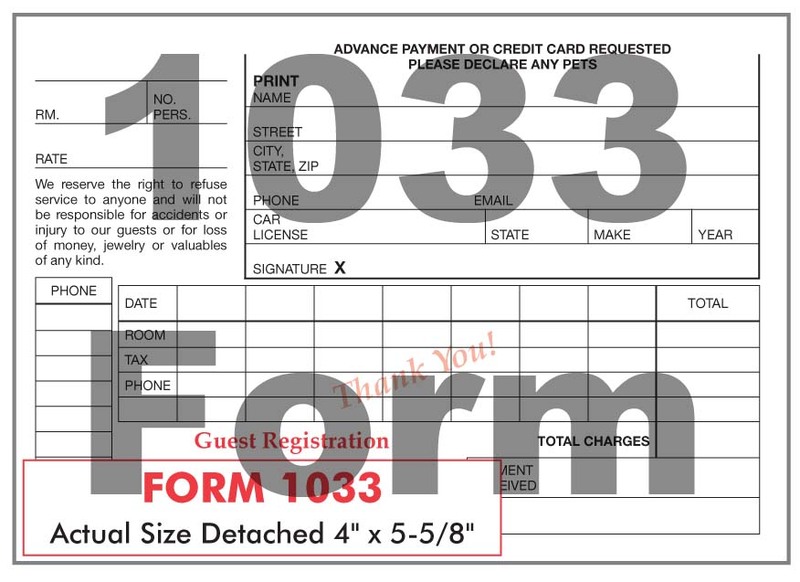 For your own peace of mind, try getting as much information as possible upon your guests arrival. 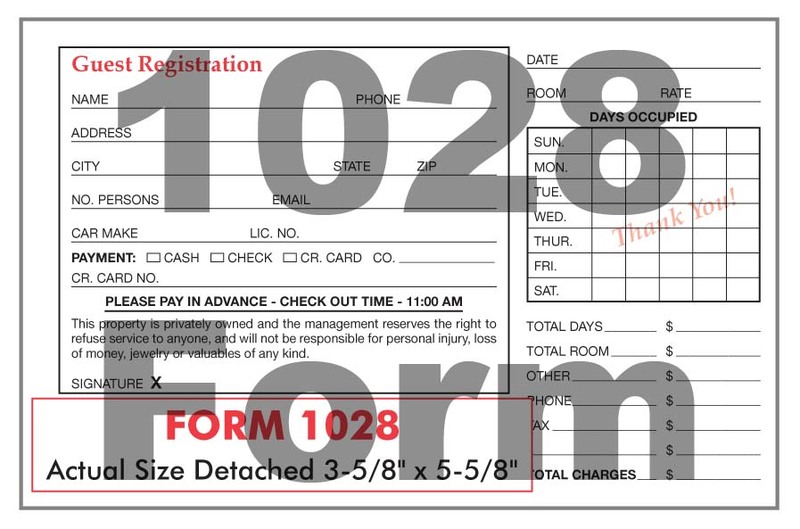 When you are organized, things seem to run smooth. 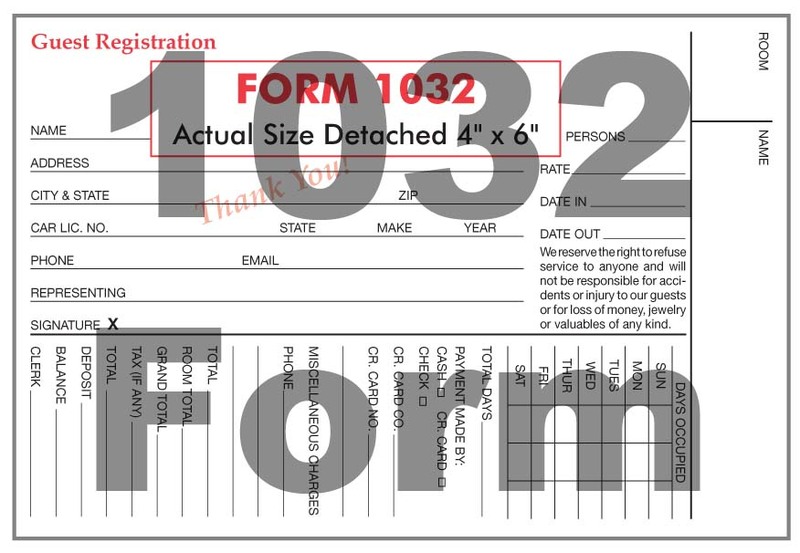 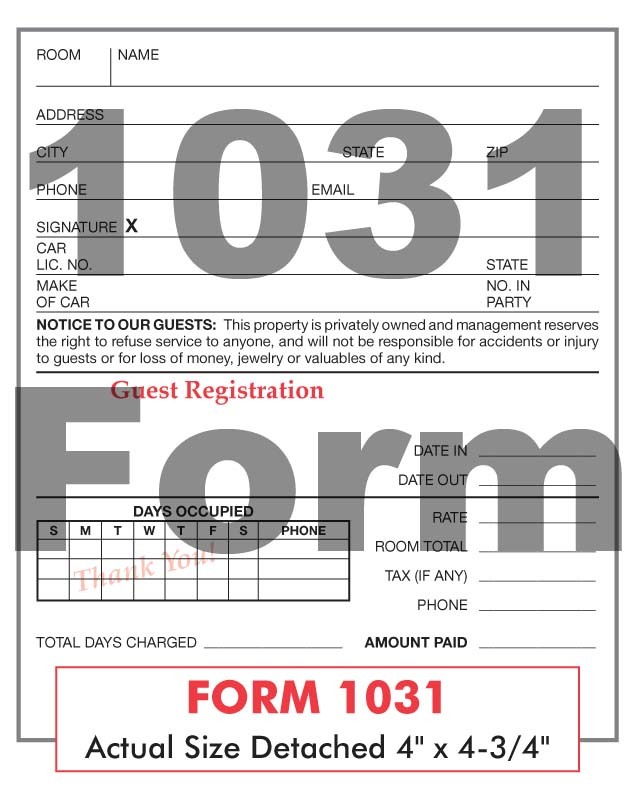 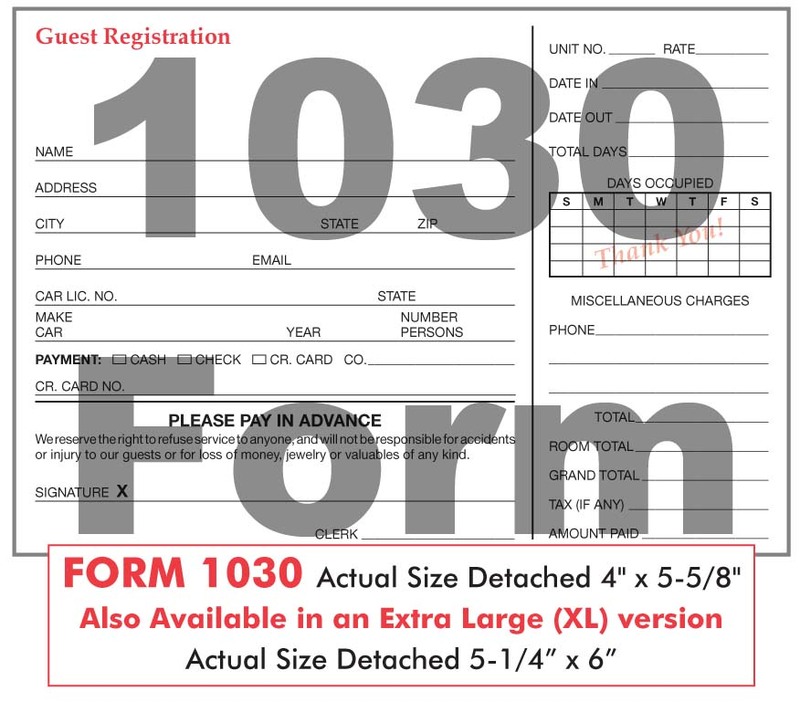 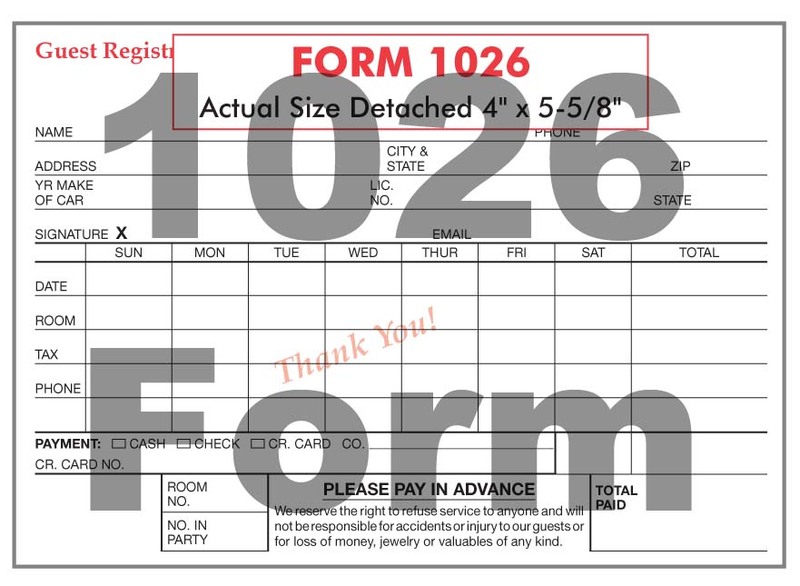 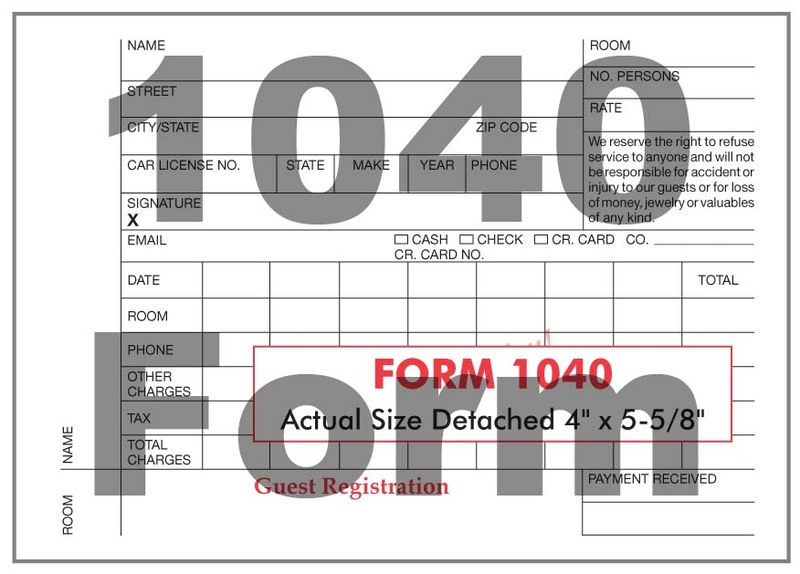 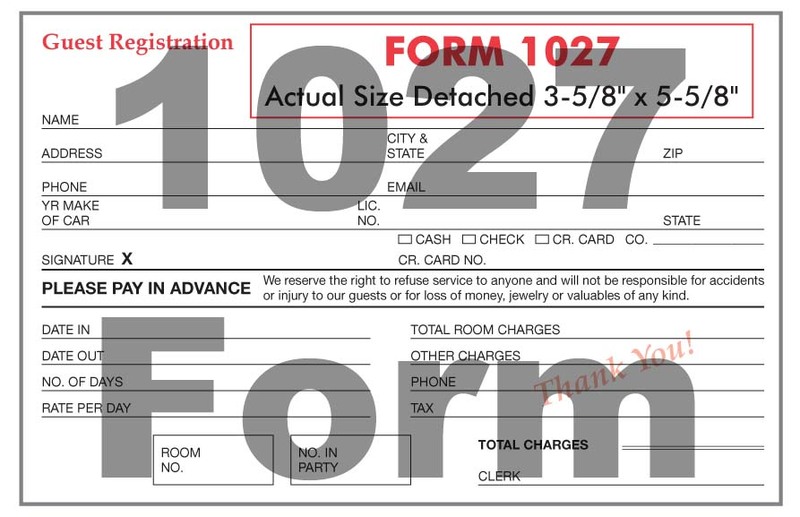 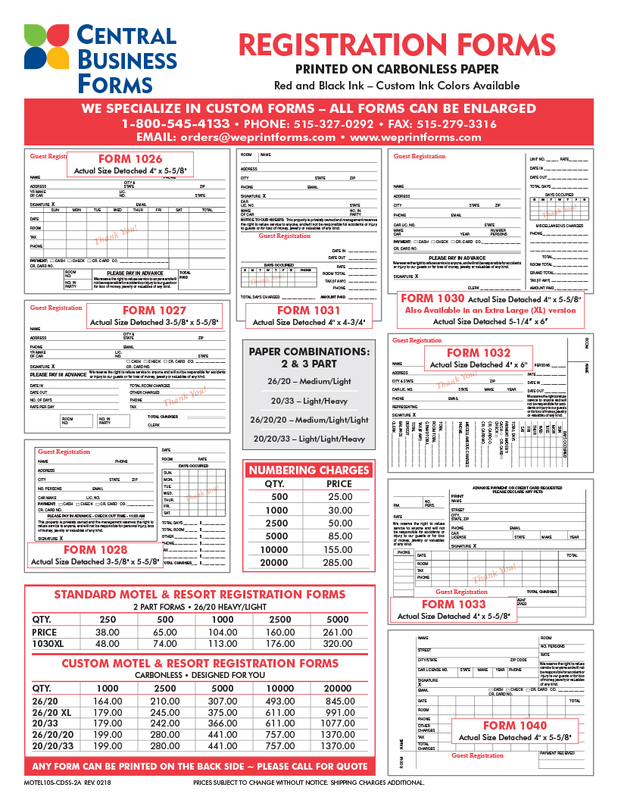 Start using one of our forms (shown below) to assist you in your registration process!